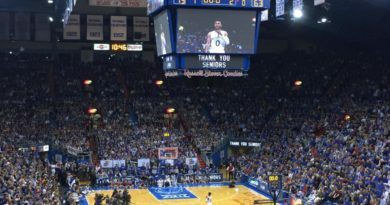 KU’s lack of depth is something fans are unaccustomed to worrying about. 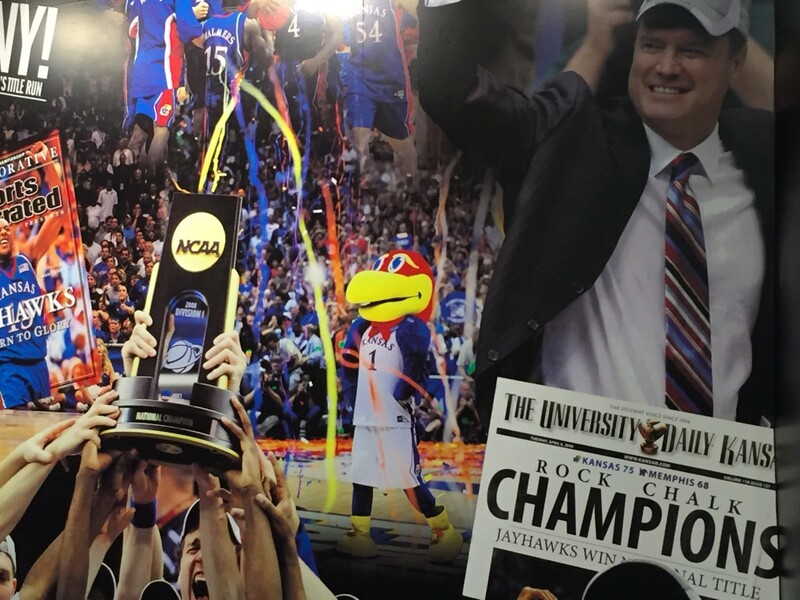 The issue is rare for Bill Self teams, especially in recent history. The question we are usually asking of KU teams is who will see their minutes decrease as the season goes on. Over the last four years, KU has had at least nine players get meaningful minutes, sometimes stretching that out to 10 or 11 guys. This year is different though. The Jayhawks have ten players eligible to play right now, and only seven have played meaningful minutes for the Jayhawks through the first two games of the season. That group of 10 includes two walk-ons and Billy Preston, who hasn’t played during the first two games of the season. At this time it’s unclear when the five-star recruit will suit up, as he is being held out of games for the foreseeable future while the university looks into a single-vehicle incident that occurred Saturday. The lack of depth hasn’t cost Kansas so far, as the Jayhawks beat Kentucky Tuesday night to improve to 2-0 on the season. 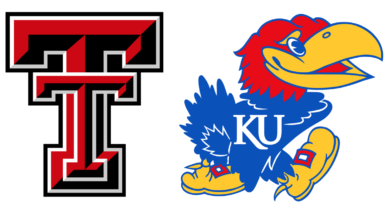 However, five Jayhawks played more than 30 minutes in the victory, and it could prove difficult to win big games, especially later in the season, if guys are logging that many minutes night-in and night-out. This is a team-wide issue, but is not felt as strongly in the backcourt. For the second year in a row, KU’s guards are by far the strongest part of the team, and the emergence of freshman Marcus Garrett as a reliable player only adds to that strength. 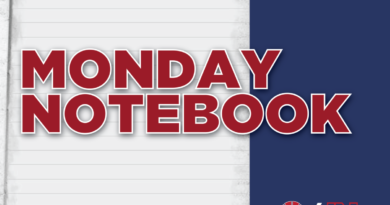 The lack of depth is most glaringly obvious in the frontcourt and was on display Tuesday night against Kentucky, as Udoka Azubuike played 34 minutes against the Wildcats. Preston’s absence has put a dent in a rotation that was already thin when the season began. Azubuike does everything Bill Self asks of him, but he is also prone to foul trouble early in games. KU’s only other currently-active big is Mitch Lightfoot, who is a good defender that seems to get lost on offense. Relying on Lightfoot to be the first big man off the bench and play a lot against teams that require two big lineups looks like a less-than-ideal situation. So how will Kansas get around the depth issue? From what we’ve seen in the first few games, Self will likely commit to guard heavy lineups and rely on outside shooting. KU will have to count on Svi Mykhailiuk, LaGerald Vick, and Garrett guarding bigger forwards. Vick and Garrett will also need to continue rebounding like fans know they can to keep opponents off the offensive glass. Azubuike is likely the ultimate cure for this headache. If he can stay out of foul trouble and play like he did against Kentucky, the front court depth may not be much of an issue. There are some reinforcements on the way for the Jayhawks. Guard Sam Cunliffe, a 6-foot-6 transfer from Arizona State will be eligible to play following the fall semester. His addition will bolster the backcourt. The wildcard is big man Silvio de Sousa. The recruit is now a member of the 2018 class, but he is looking to reclassify to the 2017 class. De Sousa is currently waiting to hear from the NCAA on whether or not he can play as soon as December 29. If de Sousa is deemed eligible and Preston comes back sooner rather than later, depth may go from an issue to a strength for the Jayhawks. Until we have more clarity on those situations, the question of depth will continue to hover over this season.